With so many streaming services out there right now, the TV landscape is a cord cutter's paradise—but you need a way to bring all those shows to your television. The superb Roku Streaming Stick can help with that, and today it's just $40 on Amazon, down from a list price of $50. The plug-and-play Roku Streaming Stick is our favorite budget streaming device, and even more so at a discount. It’s a compact way to connect your TV to a wide array of apps and services, including Roku's own free offerings. It's designed to be portable, so you can take your entertainment along with you when you're on the road. Roku's easy-to-use interface allows even streaming novices to navigate through content, and the device's included remote includes a few simple buttons to help, including volume control. You can also control it with your voice. Roku’s awesome remote and huge array of supported services help push it to the top of the budget streaming brawl, but be aware: It only outputs video at up to 1080p. 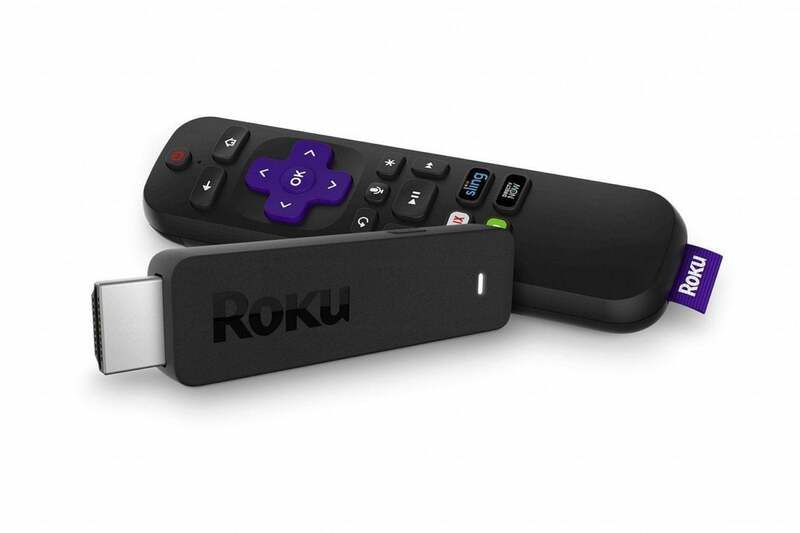 If you want a device that adds smarts to a 4K television, you’ll need to buy the more potent Roku Streaming Stick+, which is currently on sale for $59 on Amazon.